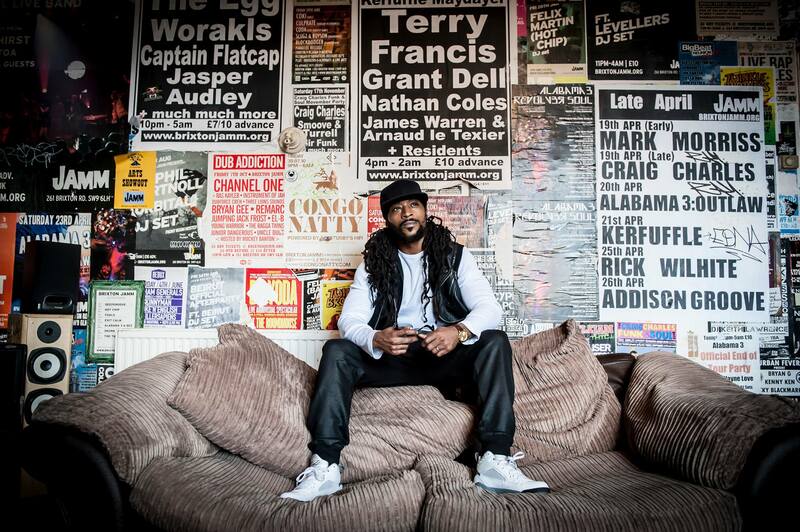 He was born in Hackney, East London, England and is a singer, songwriter, emcee, engineer, lyricist and producer. When asked why he refers to himself as ‘Demolition Man’? He explains that, “Demolition Man is here to demolish all evil things.” Demo’s drive, love and energy can be felt through his words, power and sound in his musical creations. On the rocky road to being truly recognized and appreciated in the music industry, this hard -working artists’, positivity and determination can literally be felt. Music is Demolition Man’s first love and there is no stopping him now. Kiwanuka, a 25 year-old UK native of Ugandan heritage, was raised in north London where he split his time between session work and local gigs. Along the way, having found footing as a solo artist, he was signed to Communion Records, then Polydor, and has since performed throughout Europe and North America too—touring in direct support of Adele. He made his way through Nashville this past summer with just enough pause and aplomb to commit these morsels to tape. The A-side “You’ve Got Nothing to Lose” is an original composition, featuring The Buzzards’ Dominic Davis on upright bass and Cory Younts on piano, joined also by fellow balladeer Lillie Mae Rische on fiddle. Their contributions transform his work into a stone-cold groove with almost orchestral underpinnings, making it a fitting extension of their previous Blue Series. 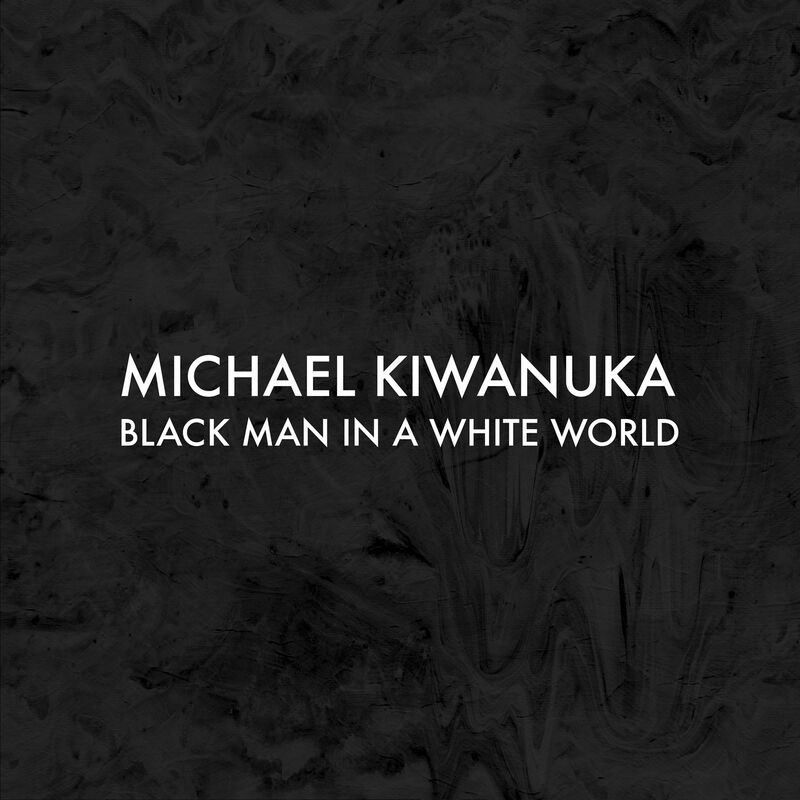 MICHAEL KIWANUKA – BLACK MAN IN A WHITE WORLD is first single from his upcoming album ‘Love & Hate’ that will be released on 27th May. Born and raised in Accra, Ghana, Blitz the Ambassador grew up to the sounds of Afro-Beat, Highlife, Jazz, and Motown. But when his older brother introduced him to Public Enemy’s classic album, It Takes A Nation of Millions to Hold Us Back, as a young boy, he was changed forever. “I had never heard young Black people express themselves in that way before,” recalls Blitz. After moving to the U.S. to attend college, Blitz continued to hone his musical skills, releasing several mixtapes as an undergrad at Kent State University. After graduation, Blitz moved to New York City to pursue his dream. In NYC, Blitz began to record, Stereotype, a live-instrument-heavy musical exploration, that tests the limits of Hip Hop. Drawing from his diverse musical background, he dove into the project with explicit intent of changing Hip Hop forever. In order to achieve the live sound he was looking for, he formed a band, The Embassy Ensemble, and brushed off his own djembe skills. After three long years of recording, Blitz took the album to several major labels. Getting the major label run around one to many times, Blitz decided go it alone. Now, his label, Embassy MVMT is proving that Hip Hop fans are ready for the future. Hungry for a change, and sick-and-tired of the juvenile radio hits, Blitz the Ambassador is here to give the people what they want. 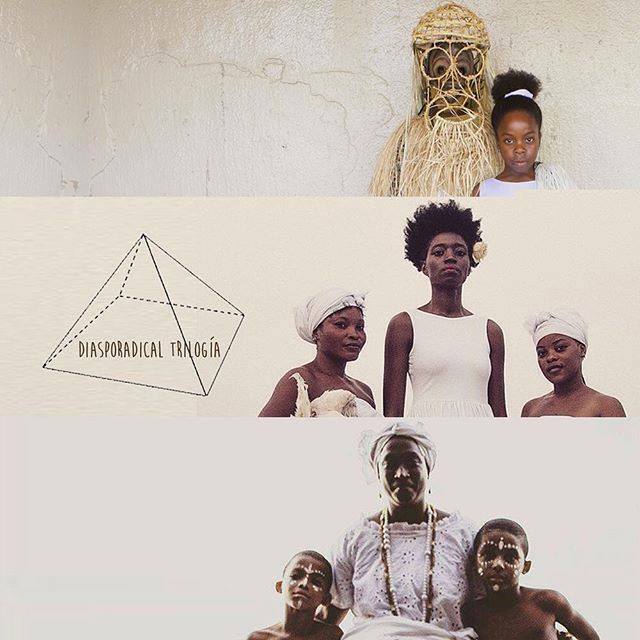 SHINE, JUJU GIRL, RUNNING are singles from his upcoming album DIASPORADICAL .